Artists impression of the Project Discover extension, courtesy of Australian Museum. 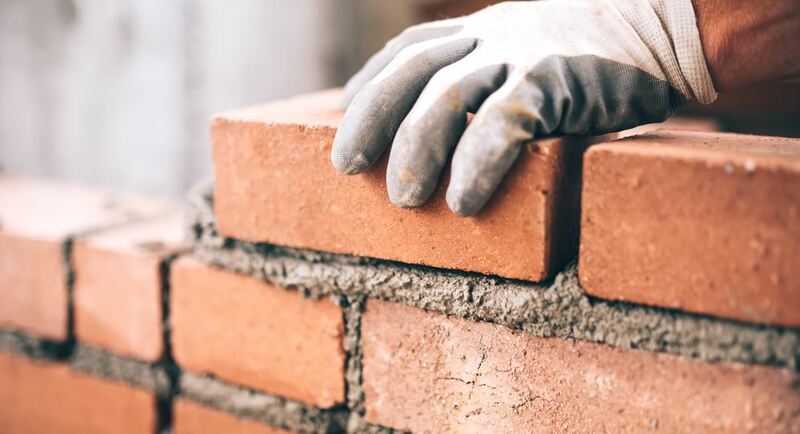 The NSW Government is urging construction companies interested in delivering Project Discover, the Australian Museum’s planned $57.5 million redevelopment, to submit expressions of interest (EOI) before the upcoming 1 March deadline. In July 2018 NSW Minister for the Arts Don Harwin and Treasurer Dominic Perrottet announced that the Australian Museum would receive over $50 million in funding to expand its touring exhibition halls by 1500 square metres across two levels – allowing the museum to host either one large blockbuster exhibit or two exhibitions simultaneously. 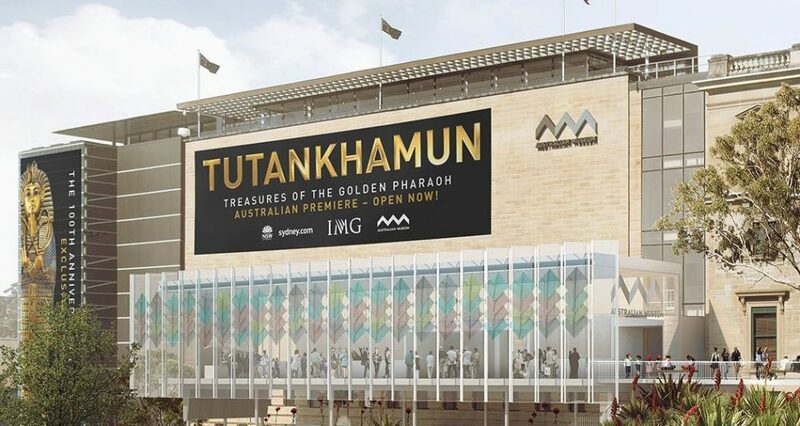 The first of which is set to be the exclusive blockbuster exhibition Tutankhamun: Treasures of the Golden Pharaoh in 2021 – one of the largest and most impressive Tutankhamun exhibitions to leave Egypt. Minister Harwin expects the Tutankhamun exhibition to be a game-changer for Sydney and Australia. “Sydney is the major cultural city in the Pacific/South East Asian region, and the significant upgrades to the Australian Museum will ensure we have world-class museum exhibition spaces for visitors to our State as well as residents to enjoy,” Mr Harwin commented. Through the funding, Project Discover will also provide dedicated school group access, amenities, expanded and upgraded educational facilities, a new Members’ Lounge, new retail outlets and additional food service amenities. 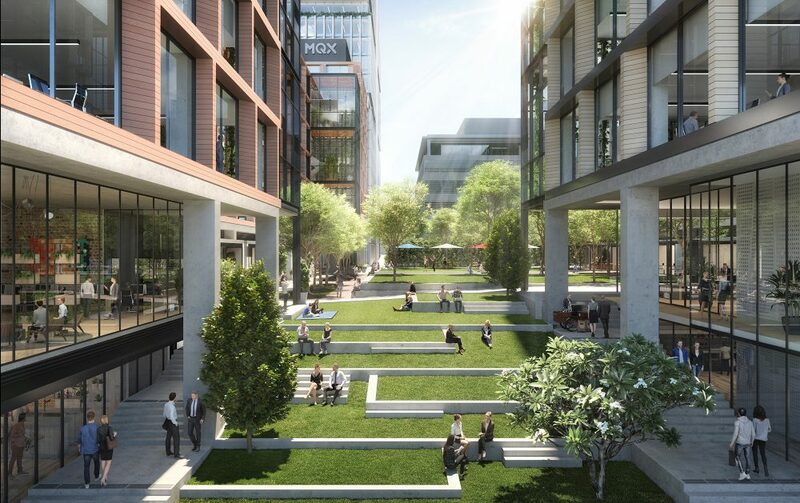 In November 2018 COX Architecture and Neeson Murcutt Architects were appointed to deliver the project, with suitable construction companies now being invited to register their interest in constructing this unique redevelopment. It is important to note, however, that the works are subject to a State Significant Development Application which is currently under review. The progression of this EOI and any subsequent procurement process is subject to such approvals. “I’m excited to see the museum’s dynamic journey continue and expect a strong response from the construction industry as we move forward with the project,” Minister Harwin added. 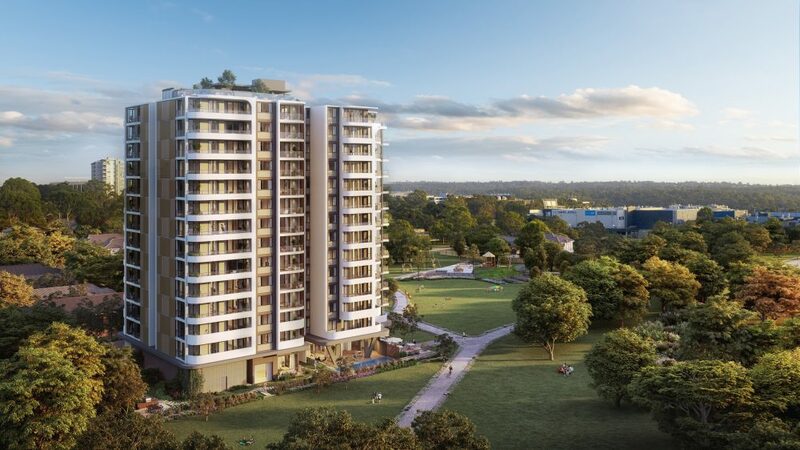 The contract is anticipated to commence in June 2019, with practical completion expected for October 2020. Applicants must lodge applications by 9.30am, Friday 1 March 2019 through the NSW Government eTendering website which can be found here.